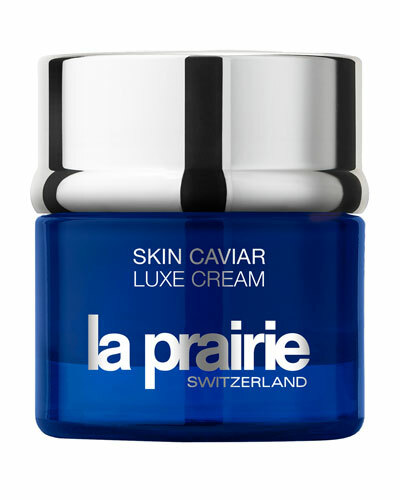 La Prairie uses years of experience to manufacture revolutionary beauty products that rejuvenate, repair, and enhance the skin’s texture. 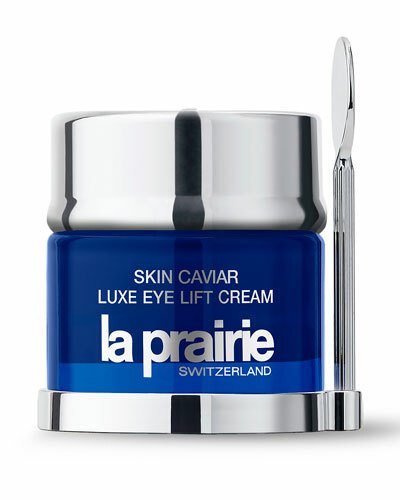 From its debut Cellular Eye cream to an array of advanced treatments with biotech and botanical properties, La Prairie’s products define timeless beauty. 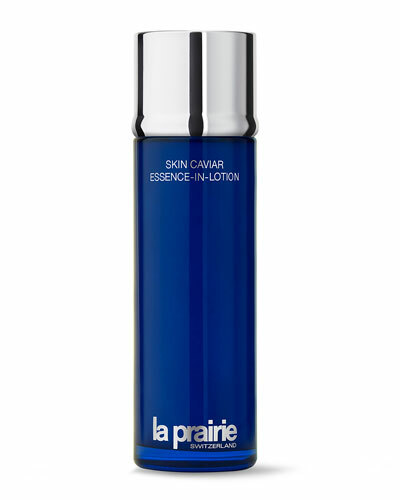 La Prairie’s serums, makeup and exceptional skincare treatments infused with rare and beneficial natural ingredients beautify and clear the skin of blemishes. 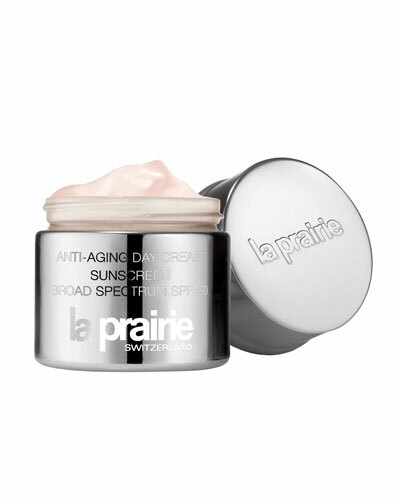 Be it anti-aging solutions or moisturizers infused with textured formulas to protect and hydrate your complexion, the brand’s products are designed to unlock natural beauty. 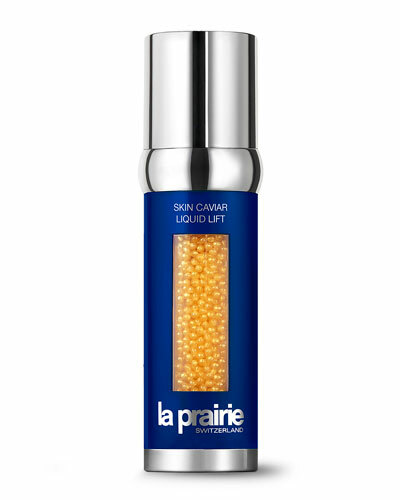 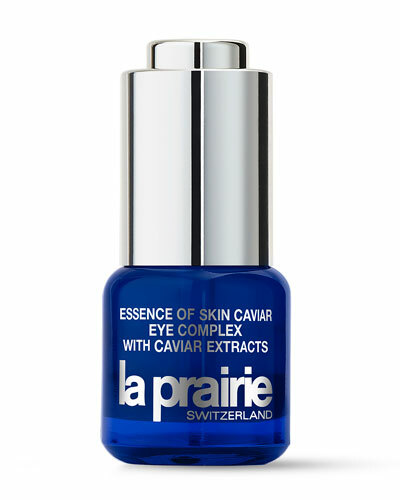 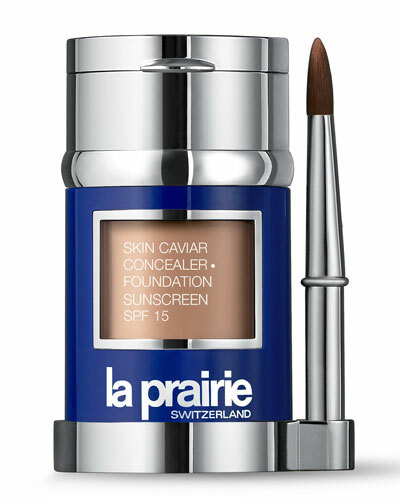 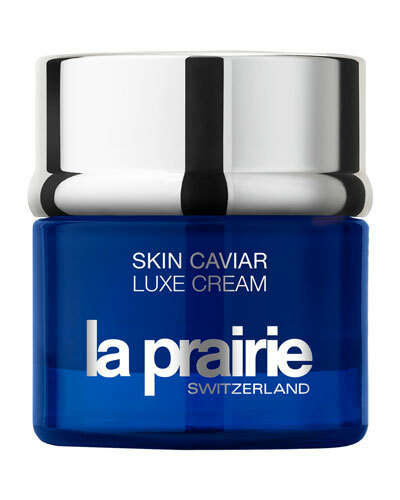 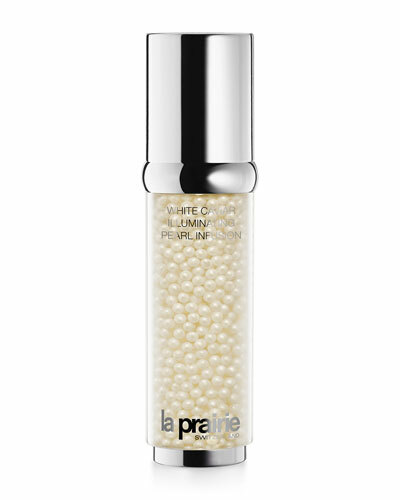 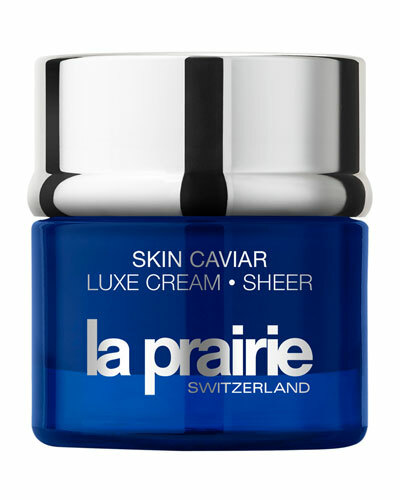 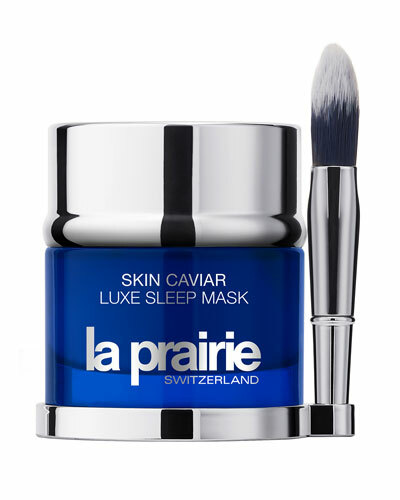 Neiman Marcus offers a great selection of La Prairie serums, moisturizers, foundations, and more.